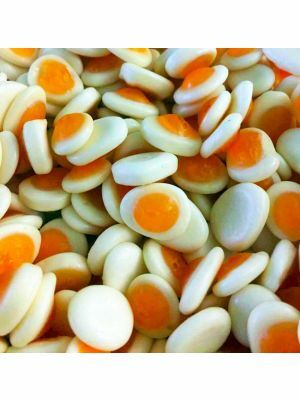 Miniature fruit flavoured jelly fried eggs. 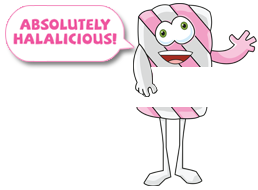 Deliciously soft and chewy. The classic Penny Sweet!